Voide short cross cut halfpenny. King uncertain. 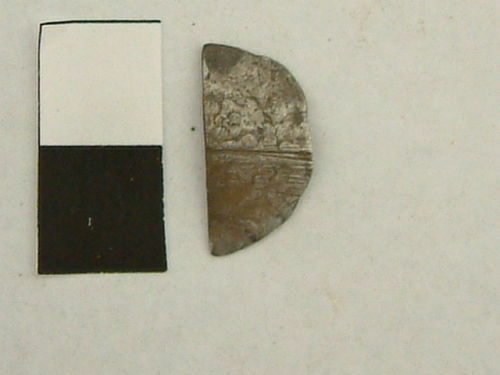 Voided short cross cut halfpenny. King uncertain. 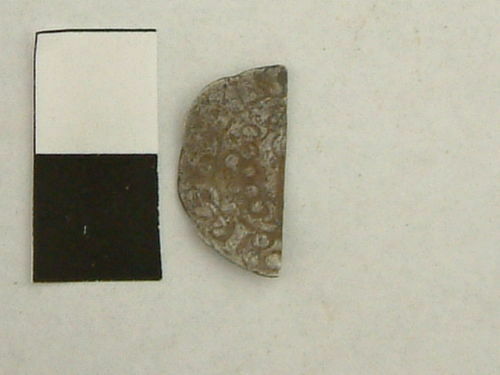 Cut voided short cross halfpenny. King uncertain.